Please join us for the Fall 2015 Gender & History Seminar series! Linda Gordon is a professor of history and a University Professor of the Humanities at New York University. Her early books focused on the histo rical roots of social policy issues, particularly as they concern gender and family issues. 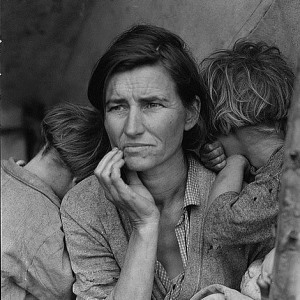 More recently, she has explored other ways of presenting history to a broad audience, publishing the microhistory The Great Arizona Orphan Abduction (Harvard University Press, 1999) and the biography Dorothea Lange: A Life beyond Limits (W.W. Norton, 2009), both of which won the Bancroft Prize. She is one of only three historians to have won this award twice.